Size: 12x12 in. (1/2 in. thick) Approx. 1 piece/sq. ft. Sold by the box. 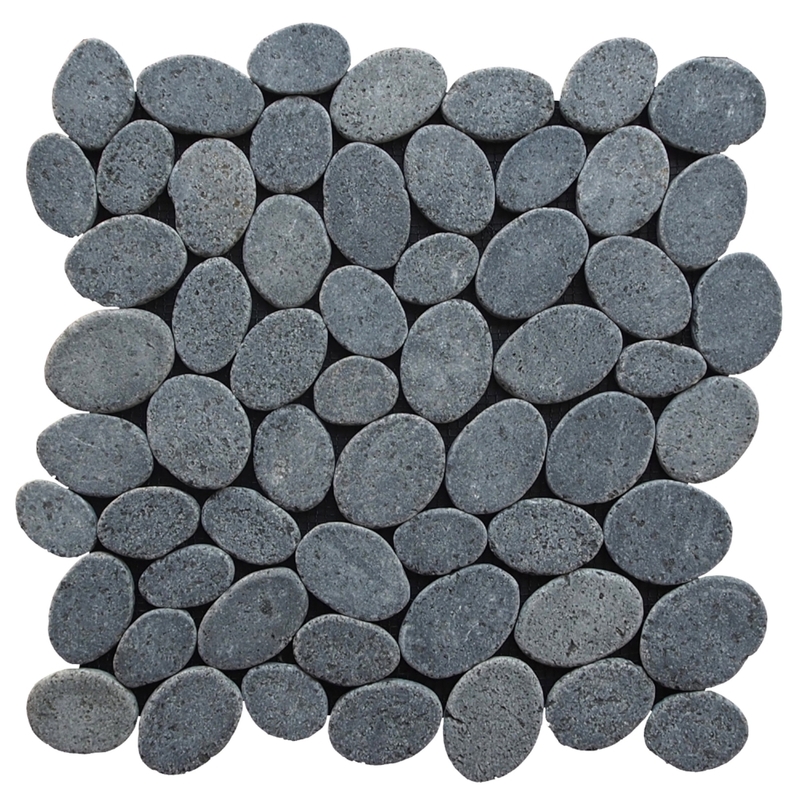 The coins mosaic tile are made up of stones that are carefully cut and laid on mesh to create a 12x12 in. interlocking square. 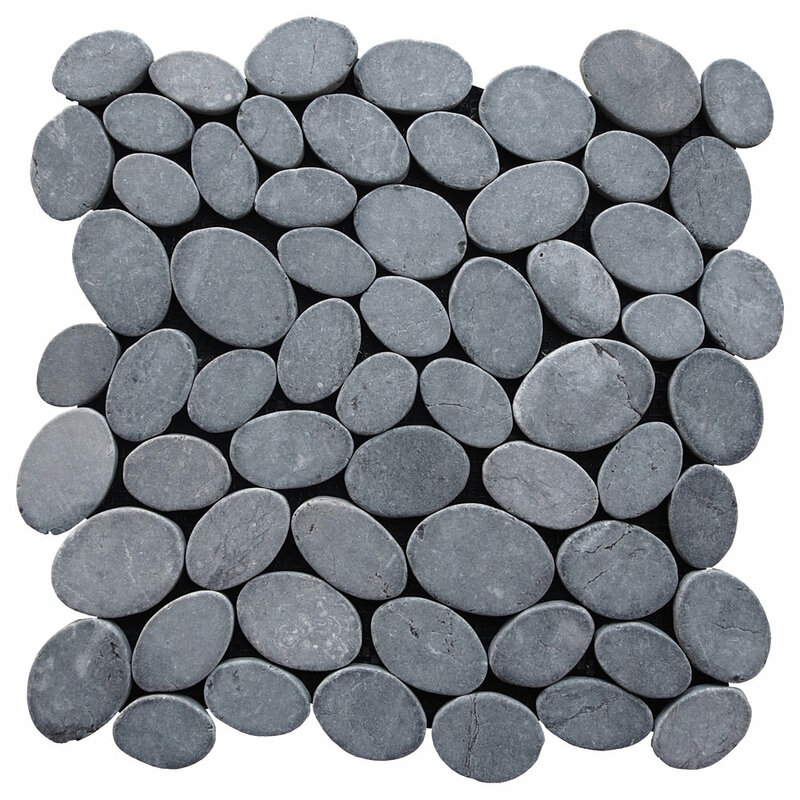 Each stone is a varying oval shape to create a pebble like appearance with a uniformed look. The coins mosaic tile is our most unique product and allow for a seamless attractive finish to any project. The versatility of this product is endless and with the variety of the shades and blends within the group you can create a wonderfully unique addition to your home, office or exterior area.